To help your energy levels & summer work out prep in top form – try adding a little more plant based protein into your diet. You can get your protein boost in a nutritious breakfast smoothie, a post-yoga chai or even in homemade vegan ice cream – just add a scoop to add an increase of nutrients to your daily intake. 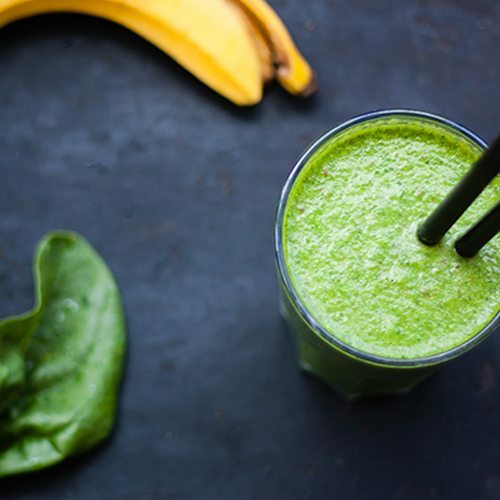 We LOVE Sunwarrior’s Green Smoothie blend below – simple to put together for busy people.